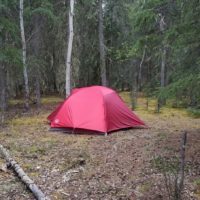 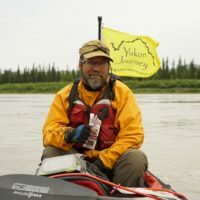 You are here: Home / News / Yukon Journey on Paddling Adventures Radio! 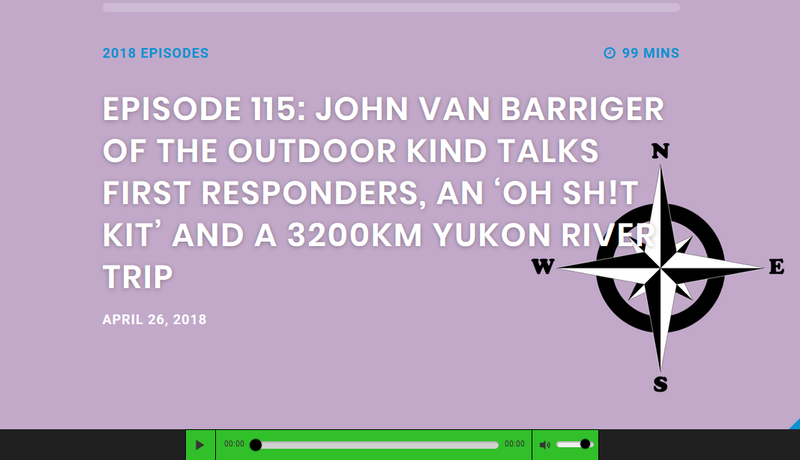 Yukon Journey team member John Van Barriger visited Paddling Adventures Radio recently to talk about the importance and contents of a good “Oh Sh!t Emergency Kit” and to preview the upcoming Yukon Journey charitable expedition. 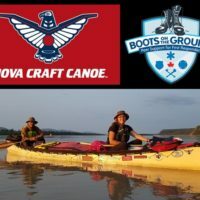 Sean Rowley and Derek Specht cover the world of paddling every week, and if you don’t know about their podcast yet, we’re pretty sure you’ll be hooked too! 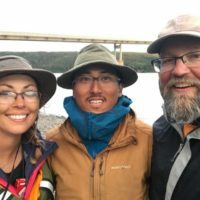 You can hear the podcast by clicking HERE. 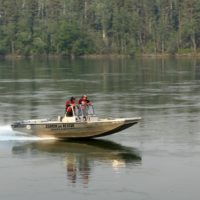 We’ll be doing a lot more with these gents in the near future, attempting to do weekly call-ins from the river expedition! 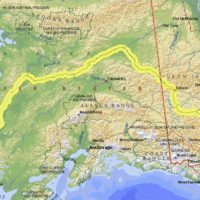 And they’re off (on the road anyway)!Donate to first responders now!